Find the car for you! Search our used inventory today! Find quality automotive repair here! Flexible solutions for every budget! Find out how much your car is worth. We Make Car Ownership EASY. Our vision is to make car ownership easy for you, our neighbours, our family and our friends. We get it- buying and taking care of your car can be difficult and cumbersome. It’s hard to know if you’re buying and servicing the right car at the right price and if you are being provided the right advice. Since its founding The CROWN Auto Group has always sought to do the right thing for its customers, employees and the Winnipeg community. We aim to treat you the same way we would treat any welcomed guest in our own home. CROWN Mazda is a member of Manitoba’s most progressive Automotive Network - The CROWN Auto Group - part of the Winnipeg Fabric for over 30 Years. 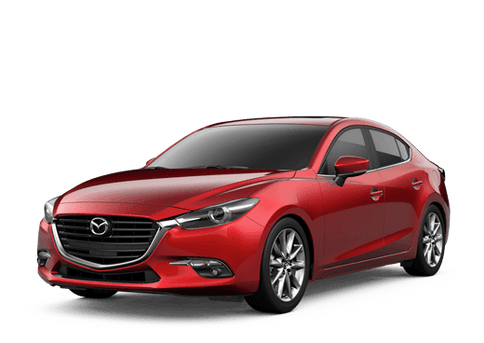 We are Winnipeg car dealers of new and used vehicles dedicated to finding the right Mazda cars, hatchbacks, hybrids, trucks, vans or SUVs for our customers. . Our goal is to make car ownership easy for our customers, neighbours and friends and family. Our franchised operations are part of Mazda Canada. Visit our Dealership’s Online Showroom to see a full-line inventory of New 2016 and 2017 Mazda Models. And - get full and easy financing through our own CROWN Credit Solutions. You can Book an Appointment online, request a Test Drive or get more information. Used Cars for Sale - The Right Car. For The Right Price. At The Right Time. Looking for used cars in Winnipeg? 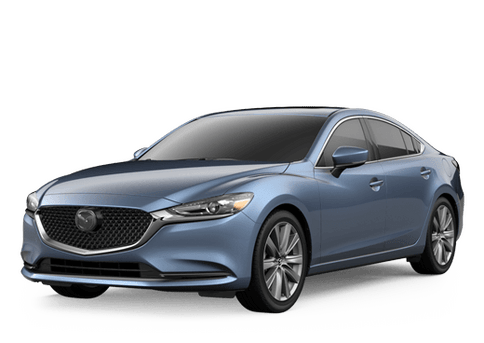 At CROWN Mazda, we constantly offer special deals on used cars, hatchbacks, hybrids, trucks, vans and SUVs at Winnipeg’s lowest prices and best values. We are a Winnipeg used car dealer that offers quality used cars for all budgets including used cars under $10,000. Get your trade-in value by using our Canadian Black Book-powered calculator. You can also submit a request to appraise your trade online. Our service departments has Certified Mazda factory-trained technicians and specialists. We service and repair all makes and models and carry OEM Mazda accessories and Mazda auto parts. Our facilities are state-of-the-art and we use environmentally-friendly products. We are MPI accredited for all of your needs from dents and scratches to windshields to major and minor collisions and accidents. We’ll get you back on the road safe and fast! Bring your Mazda to the people who know it best. When you visit your Mazda Dealership for service, you can count on us to take good care of you and your vehicle. We also offer a state-of-the-art tire storage so you can swap your all-season tires for winter tires in the fall - where we clean and store them - and switch them back in spring for your all-season tires without any hassle!